Vacations with Kids – Trust a Mom – Book with an Expert! Book early and save for school holidays at Grand Bahia Principe Jaimaica! Limited rooms, don't miss out! Christmas Break Dec29-5Jan $7900 Family of 4 or $9950 Family of 5! 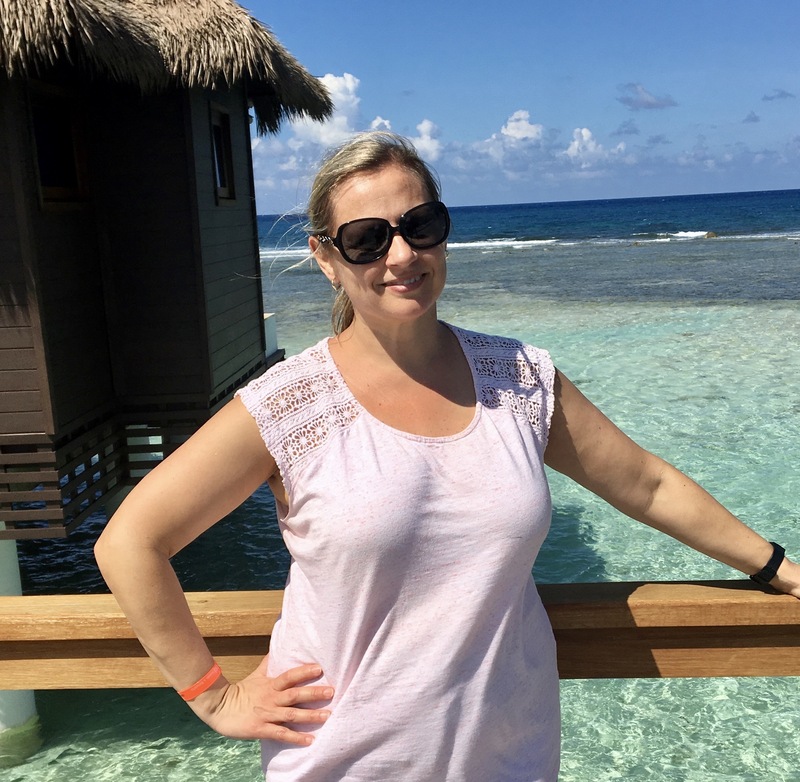 Vacations with Kids owner Justine Delaney has travelled the world for over 20 years, both as a travel specialist and as a mom looking to take her kids on adventures. She has visited over 50 countries on 6 continents and vacationed hundreds of resorts, so she knows how to pick the right destination for your family vacation. She has been travelling with her kids since they were 3 months old, and she knows the challenges that can come up when planning for a family vacation. 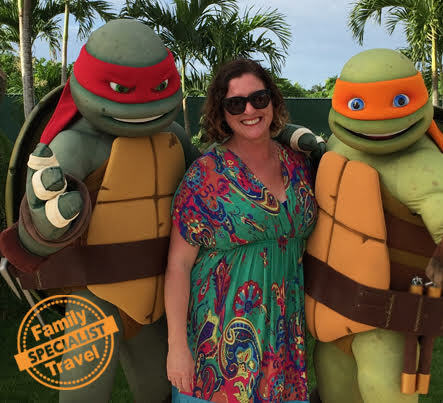 With over 10 years in the travel industry under her belt and 7 years as a mom, Justine launched Vacations with Kids in 2013 so she could focus on helping families get the travel experience they want and deserve. If you are looking for personalized service, someone with an exceptional variety of personal travel experience to help your family find the right vacation then you have come to the right place! 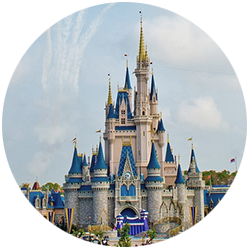 We can help you sort through the many destinations, resorts, hotels to give you insight in to the ones that are a right fit for your vacation with kids. I developed a passion for travel when I was young visiting my extended family in Europe. My desire to experience new cultures and see new places took me to Bermuda where I lived for 12 years while working as a Canadian Chartered Professional Accountant (CPA, CA) in the insurance industry. I am a mom to 2 pre-teen kids and have been travelling with them since they were 6 months old. As a family we love to cruise and relax at all-inclusive resorts in the Caribbean. We have also visited Europe and the U.S. several times. Because of my experience travelling, I completely understand what is important when planning a family vacation and can provide professional advice to help my clients make the best choice. I am thoroughly enjoying my second career as a travel advisor with Vacations with Kids and look forward to helping you plan your family vacation. Thanks a million, we are loving this trip. Hanoi was great, hotel AMAZINGLY, Angkor Wat is mind-blowing (as big a deal as Petra, Machu Picchu, the Pyramids). No matter what happens at the BEAUTIFUL resorts in DA Nang, we’ll have had a great holiday. You truly are a lifesaver. Our holidays wouldn’t happen if it weren’t for you. I really appreciate having you working on contingency plans while we enjoy our holiday. YOU ARE A GODESS!! Thank you so much. You’ve covered so many things I would definitely NOT have considered. Thank you so much, Justine for EVERYTHING you have done to help us book the Melia! I know Stephanie thinks you want to strangle her with all the questions and band and forth information but we sincerely appreciate your professionalism and efforts!! This has been a fantastic voyage you were right in picking this ship and Aqua Class. Helen is enjoying herself immensely and keeps telling how great a guy I am surprising her with this beautiful trip. Just wanted to thank you for sending us on an awesome vacation! From the moment we left to our arrival everything was perfect! I also really appreciate your folder with all the documents ready for us. I am one to worry over everything so it made it so easy and convenient. I have already recommended you to many friends and continue to do so. Can’t wait to book my next vacation! Thanks again. Thank you so much Justine for the careful planning and attention to our trip to Grand Bahia Principe in El Portillo, DR. We had an amazing time as did our two kids! Justine helped us plan a great trip with friends in the past and this time knocked it out of the park with a trip to Nickelodeon for a girls trip with my daughter….she even manage to get us an amazing upgrade which will be an awesome surprise for my daughter! Have always booked holidays on our own online but asked Justine for help with this last one as it was really last minute. She got us booked Friday and we left Tuesday morning! Great suggestions/advice, professional,prompt. I will be using Justine to book all future travel with our without our boys. THANK YOU!!!! I want to thank you for your help organizing our Disney Trip. Disney trip takes so much planning. Your expertise was greatly appreciated. Thanks for taking the stress out of booking everything. We had an amazing trip and were so glad we went with the Port Orlean’s French Quarter. I’m not sure if you requested the building we were in but it was so convenient and close to everything. It was nice to have everything close by after so much walking at the parks. Finally thanks for helping us sort out passport and the airline issue. It was the only minor issue on our whole trip and thankfully we got home smoothly. We will definitely recommend you to family and friends.